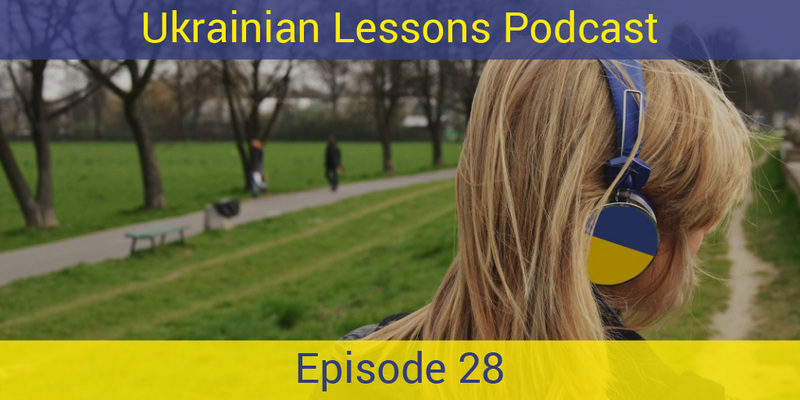 It’s time for the future tense in Ukrainian! Listen to two friends in a coffee house talking about their plans for the weekend. Learn how to form and use the future and get more useful vocabulary and phrases! 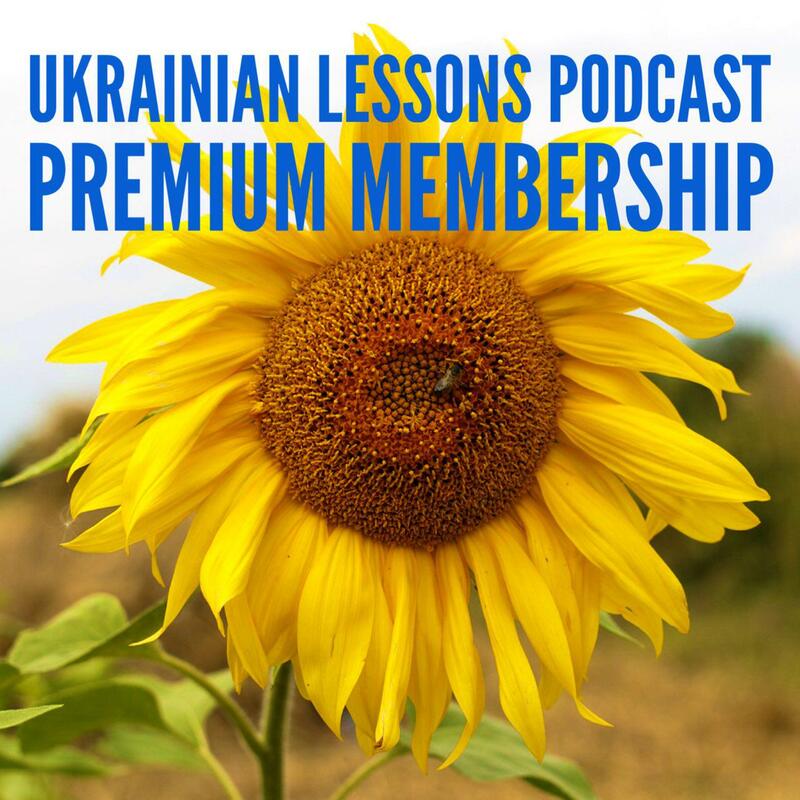 get to know the typical weekend of the Ukrainians! Bonus Vocabulary List: more common verbs of the things you like to do in your free time.